Over 100 Chinese animal NGOs have signed an open letter ahead of the Yulin dog meat festival reminding rescuers – buying dogs fuels the trade. 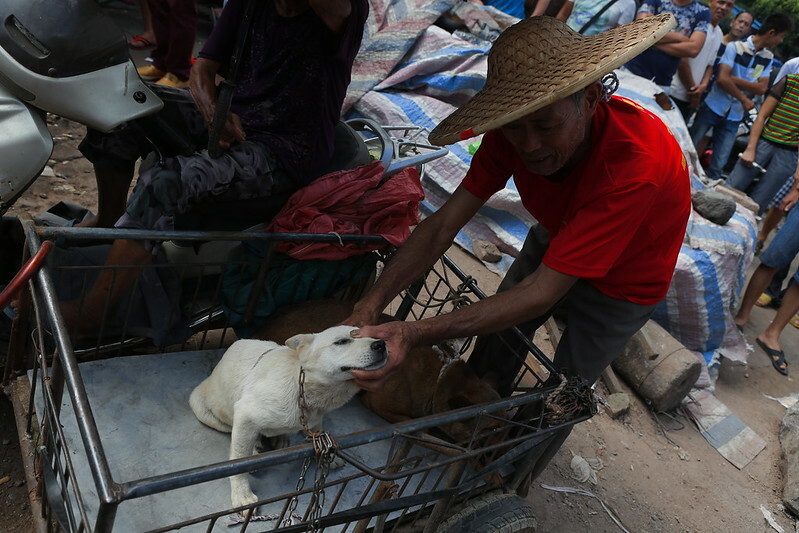 For the second year in a row, Chinese animal welfare groups dedicated to improving the lives of cats and dogs in China, have urged others not to buy dogs from meat traders at Yulin as part of so-called rescues. Last year, 84 NGOs put their name to the plea, a number already eclipsed by this year’s statement, which 104 organisations have signed. The organisations claim that rescuing dogs by buying them increases profits for dog traders, who benefit from the increased demand and spiralling prices. It also says that buying dogs is open to fundraising abuse – with urgent public pleas for rescue donations but no guarantees that the dogs will be cared for afterwards. The short-term nature of the media spotlight means that transparency over the future care and dogs rescued is often limited. “We absolutely respect and back the wishes of the heroes working on the ground in China day in, day out. 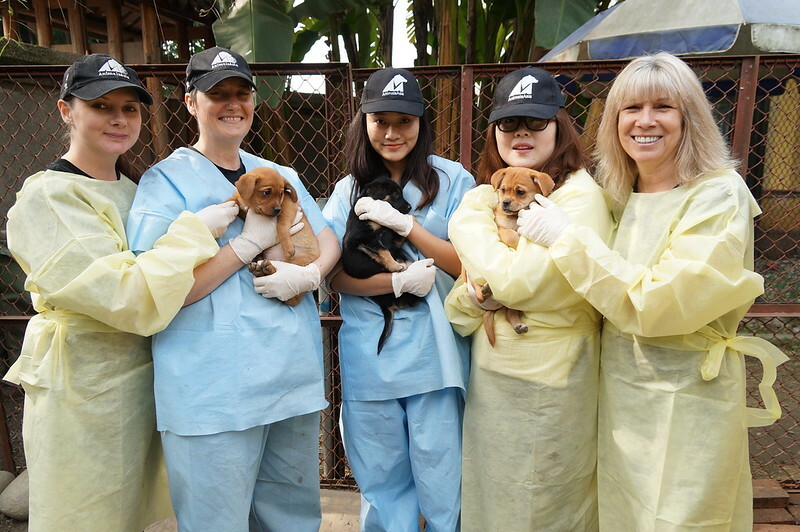 Their commitment to improving the lives of dogs and cats and ending the meat trades in China cannot be doubted and we proudly stand with them in their efforts. The Chinese city of Yulin has become infamous in recent years due to the Yulin dog meat festival which takes place annually to celebrate the summer solstice. 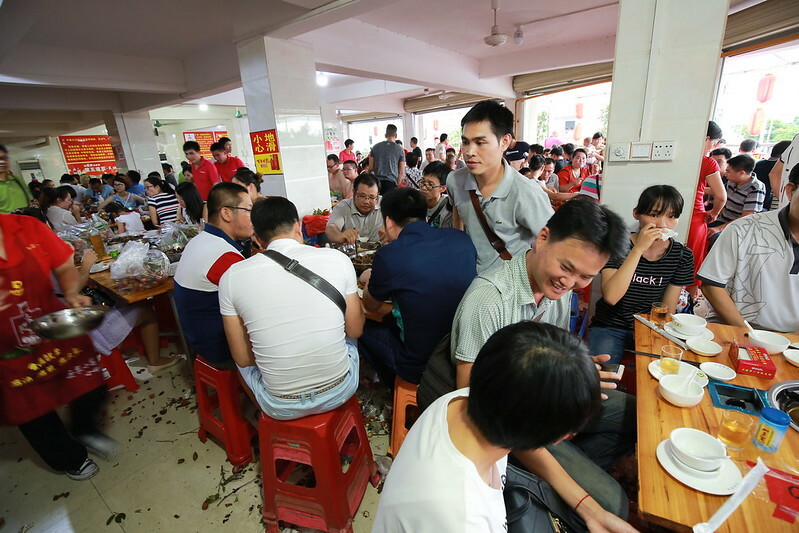 To celebrate, locals take to the streets to feast on dog meat and lychees. 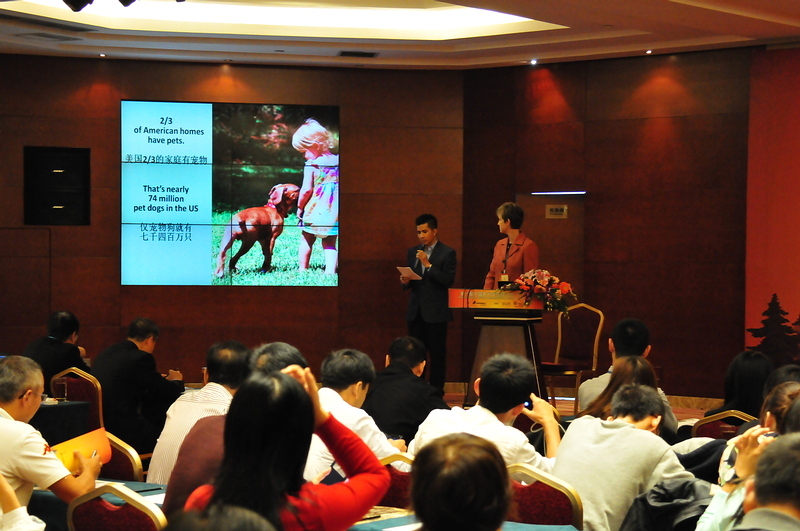 Requesting animal lovers to be “rational”, the letter from China’s animal welfare groups advocates education and the use of existing laws to help bring about an end to the dog meat industry. Across China, up to 10 million dogs are believed to be slaughtered for consumption, a number which vastly eclipses the estimated 1,000-10,000 which are said to be consumed during the summer solstice in Yulin. Despite the millions of dogs killed for their meat each year, a long-running Animals Asia investigation found no evidence of any large-scale dog meat farms, adding weight to the widely held belief that most dogs which end of on the dinner table are stolen companion animals and strays snatched from the street. In order to save lives, dog lovers can buy dogs in their local area and reduce the cost of long distance transportation. 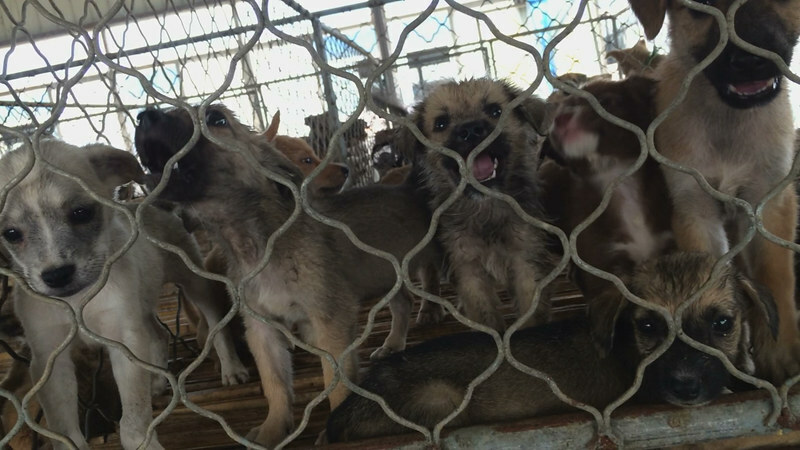 This will save more lives, and the dogs may have a better chance to survive after the rescue. Buying dogs from the highlighted areas boosts the local industry and leads to more innocent deaths while also helping local traders make higher profit. It can even breed unsupervised so-called animal activists with ulterior motives. We firmly say NO to this! Without an animal protection law and without the local government enforcing strict security supervision, we cannot stop the dog slaughter in Yulin temporarily. While we push for animal protection legislation, we have to face the helpless truth that large numbers of animals will be killed. True animal activists should act more rationally and better use existing laws and regulations to help the cause and make our voices heard. For example, we can ask to the government to strengthen law enforcement, do more public education work, make more legal challenges, increase correspondence with government, seek more celebrity support, seek more international support and more media coverage. These are all pragmatic methods – not the high-profile buying of dogs, and not fundraising without transparent accounts where neither donations nor dogs can be tracked. The co-signed animal protection organisations appeal – be a rational animal activist, don’t buy large numbers of dogs at Yulin. 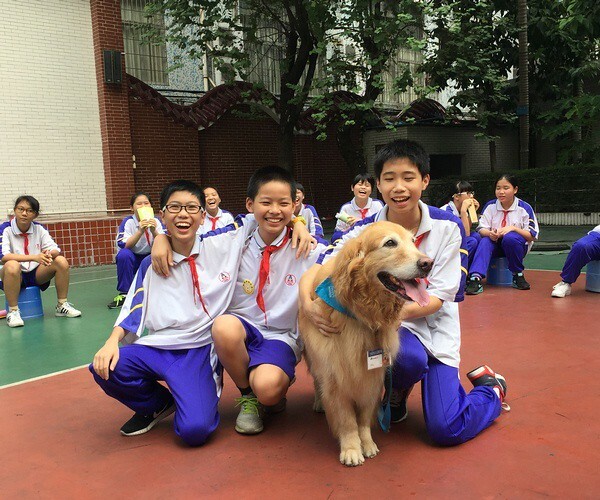 Animals Asia provides funding and training to around 100 animal welfare groups in China that rescue dogs and cats and undertake other welfare initiatives that directly help companion animals. Animals Asia also runs conferences for the leaders of these groups, allowing problems and solutions to be debated and discussed.